My recent visit to one of Life’s supported houses in Slough reinvigorated me with the incredibly important work that is not publicised and celebrated enough and yet constantly and quietly goes on in all Life’s houses. I met its six residents as well as various tots running around the house. 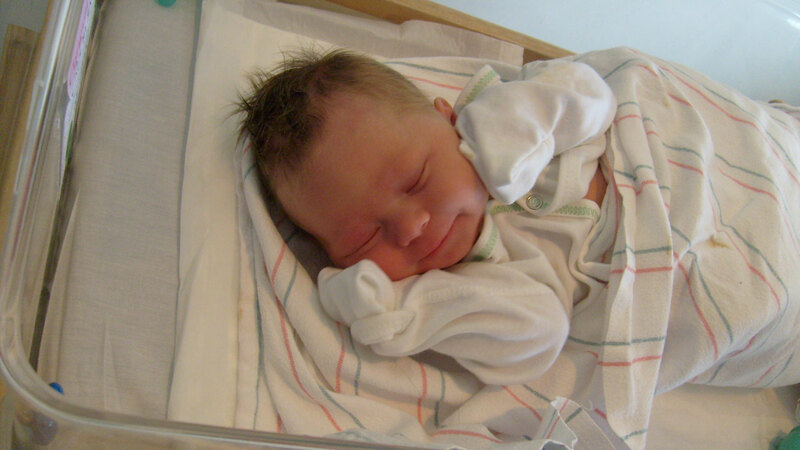 A few current clients have young toddlers and one mum proudly showed me her a tiny, tiny brand-new baby girl. Emma* who was 33 weeks pregnant, welcomed us into her room that she was busy preparing for the birth of her baby boy. 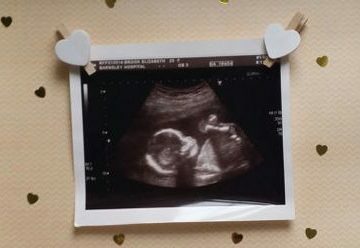 Her ultrasound scan pictures were pinned to her cork board and she was in the process of furniture rearranging and putting up baby decorations. Since writing this blog, I received this update! Emma has given birth to a baby boy – she was 6 weeks early – both mum and baby are doing well – she is hoping to be discharged today. Emma talked of her fondness for her room and the whole house, especially of the community of girls and how valued they are to her. She said that it was the small things like cooking together with one of the girls most nights that made the house so great. And that the whole house gets together to go out for food once a week or so. The support workers in the house also lauded the strength of communal living and how valuable it is that the girls have each other for support. With one brand new baby welcomed in the house, another new baby boy (very) soon to join the house in the New Year and several small toddlers roaming around, it was such a joy to see the life we’re nurturing, enabling and protecting through Life’s housing. It is clear these clients benefited hugely from the house, with one client even saying it was a real inspiration to her. 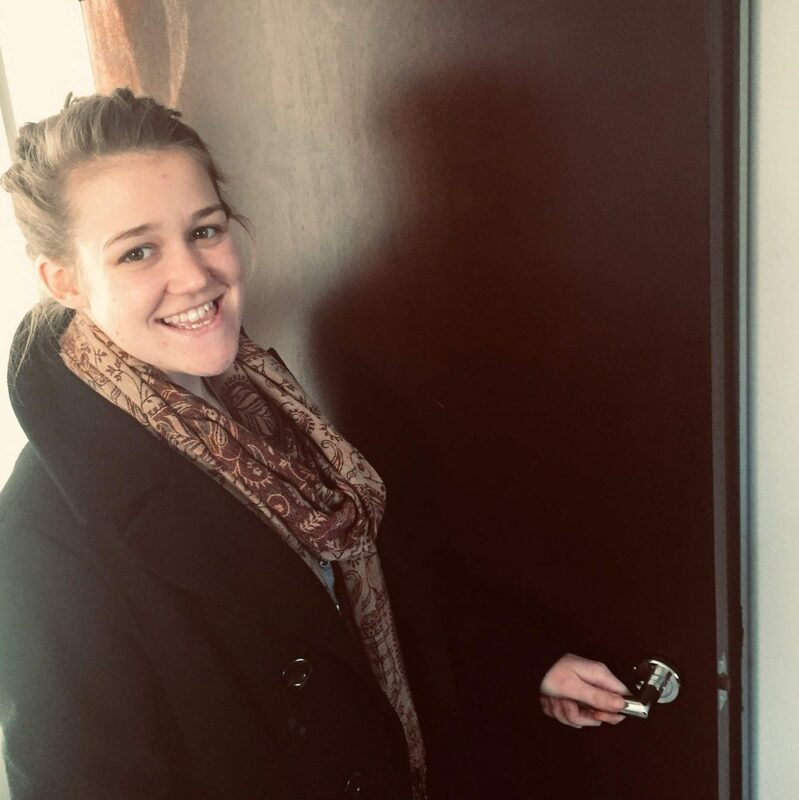 She has a background in social care and her experience of Life’s house has developed in her a keenness to pursue work within Life or somewhere with a focus on supporting and empowering women through pregnancy and motherhood. It was amazing to see the charity’s practical and positive work in full flow so effectively! I was brimming with Life pride. There is a need for this service in the area, and the house consistently gets referrals from monthly meetings hosted by Slough Borough Council. Midwives and social workers are full of praise for the support in the houses, as Life’s ongoing support enables them to give better care to these mums and children too. 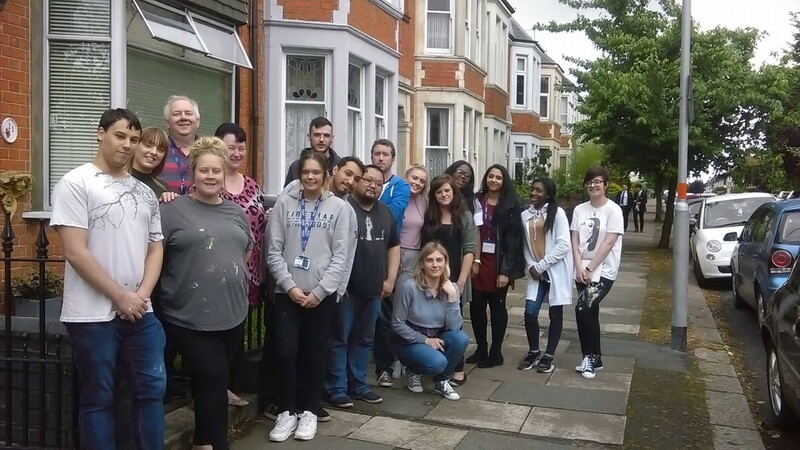 Until funding for accommodation was cut by Slough Council this year and at risk in other areas, our Life house has been part of the Slough Business Partnership. Each year they would select local charities to involve in the partnership and Life was repeatedly chosen; the service is invaluable to this community. 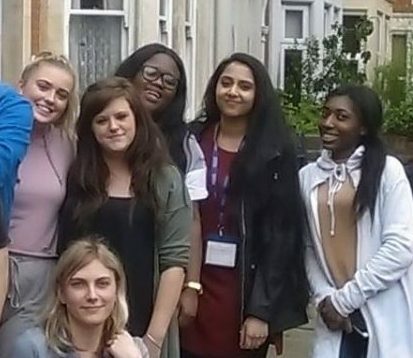 these girls and in the community, I could also see the exasperation of how such a service can continue to run the dedicated support and service it does without any funding. It struck me, with prolife issues constantly on my brain, how much simpler (on one level) providing abortion as the solution to ‘problem’ pregnancies is for society; it’s cheaper, easier and prevents the poorer and less privileged from raising children. It also, struck me quite how wrong that is. I recommitted myself to highlighting the necessity and importance of this service. Perhaps you and I will be the change we’d so dearly love to see in the world, and step up when councils step down, to keep donating and making it possible for pregnant women to keep their children, when our society shouts about choice but makes no effort to enable real choice for women. Thanks to both staff and clients of the house for welcoming me warmly into your home, I left inspired. You can contribute to Life’s supported housing scheme for pregnant women and new mums by donating here. What a lovely baby! I think this service is wonderful and can never understand how anyone can bear to abort a baby, so keep up the good work. I was adopted and had a very happy childhood so I thank God my birth mother took that option rather than abortion. He looks gorgeous! Enjoy all the cuddles new mum. The baby reflects your great love. What a gorgeous baby, wonderful work you are doing to enable these wonderful woman to have there wonderful and precious babies. I thank God for you all.